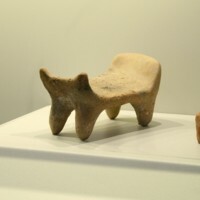 The figurine repertoire of Judah includes not only female figurines and horses (with or without rider), but also models of furniture, such chairs and this couch or bed. 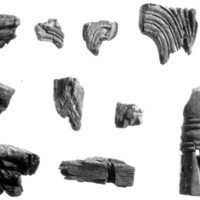 Little is known of the use and meaning of these figurines. However, the fact that they are found in both domestic and funerary contexts suggests that they must have formed part of daily life and its rituals. 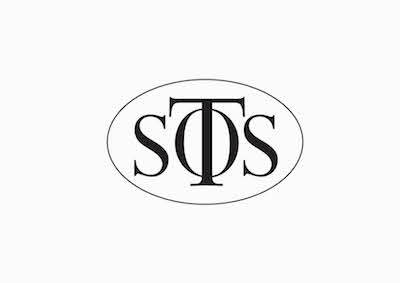 It should be remembered that furniture was probably owned only by the better off and was probably a status symbol. Some scholars also suggested that couches like this one should be associated with fertility and birth. This particular example in Beersheba was found with a female figurine. At present, far too little is known from secure archaeological contexts to provide a conclusive answer. 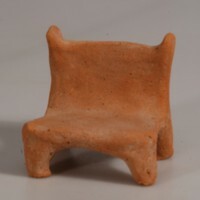 The miniature figural world of Judah included not only female figurines and horses (with or without rider), but also model furniture such as this chair and the couch from Beersheba. Little is known of the use and meaning of these figurines. However, the fact that they are found in both domestic and funerary contexts suggests that they must have formed part of daily life and its rituals. It should be remembered that furniture was probably owned only by those better off in society and was probably a status symbol. A chair, in particular, may be understood as a throne, and in this sense it may represent authority—the authority of a king or queen, or the authority of a male or female god. As the archaeological context does not shed any clearer light, however, these suggestions remain speculative. Fragments of carved wooden items from the House of the Burnt Room, Jerusalem These tiny fragments of carved wooden items come from a house in Jerusalem, in the City of David area. Their presence suggests that at least some members of the local population were rich enough to afford luxury items like furniture. The items were made mostly of boxwood, which does not grow locally in the southern Levant. Identifying the wood as something not grown locally means that its presence in Jerusalem had to come from trade, with either the raw material or, more likely, the finished objects imported and sold in the city.